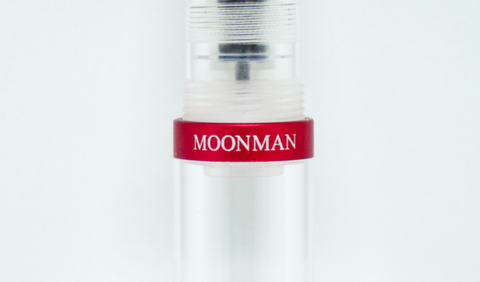 Moonman M2 is the successor to the popular Lecai eyedropper pen, featuring an all new design and a larger size. 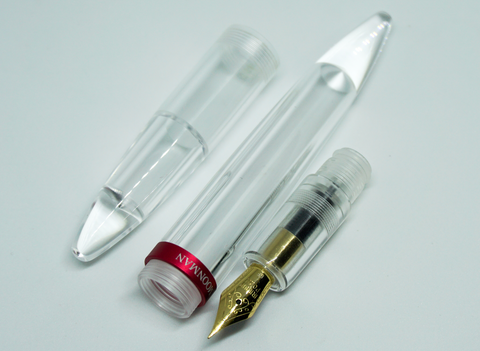 The M2 is a dedicated eyedropper pen which is easy to fill, maintain and cap/uncap. 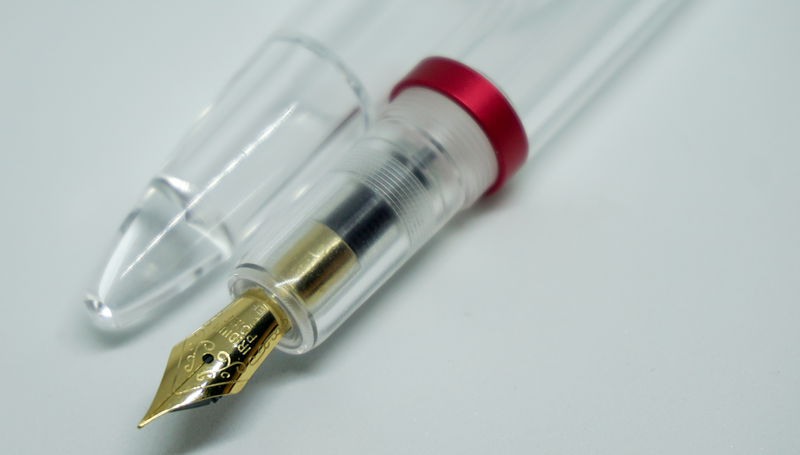 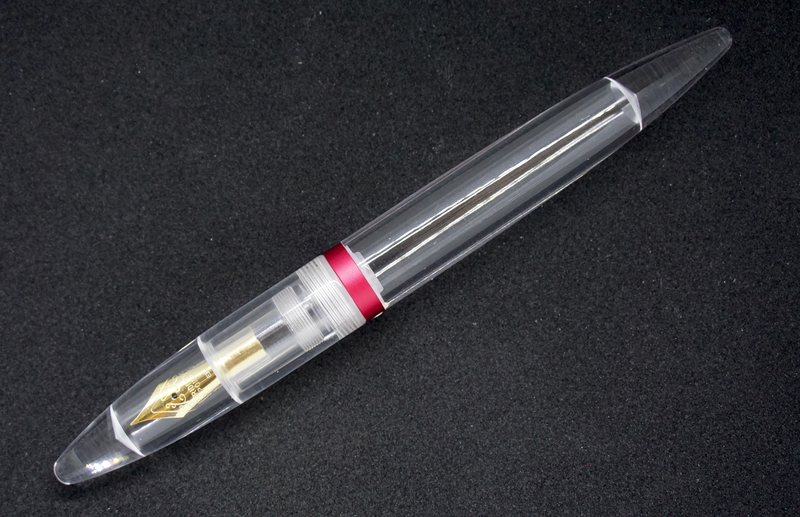 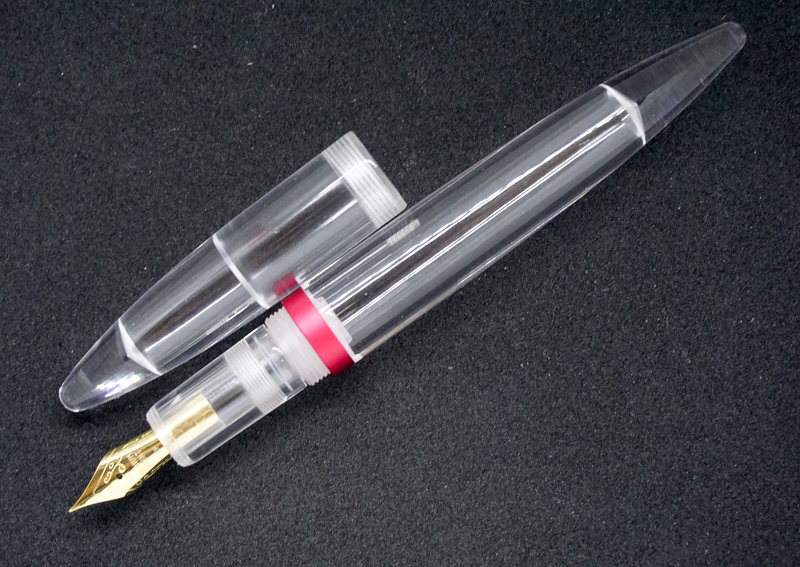 The pen is made of sturdy, polished PMMA resin and has a striking red band with the pen's name. 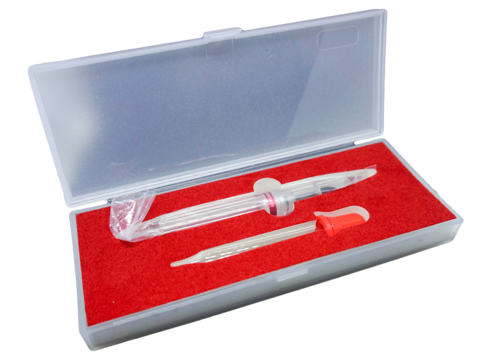 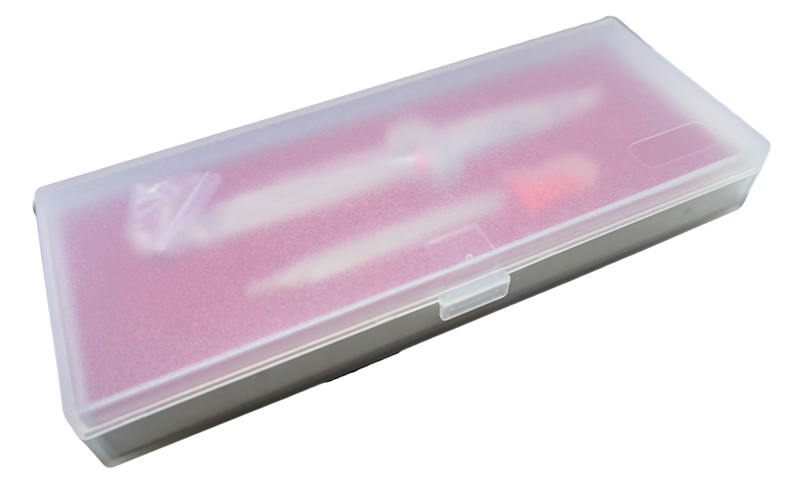 The pen comes with an eyedropper that is easy to use for filling the pen.